First, run a live webinar and get it perfected. Then automate. The webinar should provide some great content that highlights your expertise and also brings out the pain points that you knows your prospects are facing. Use a proven sales method. Instead of asking for the sale at the end of the webinar you provide a link to your scheduling calendar so that anyone who wants to can schedule a call with you (or a member of your sales team) and you can then determine if they are a good fit to join your coaching program. With an educational webinar leading the way, you can the get right people to schedule a call and they you can close a number of prospective buyers into your coaching program. The webinar is the bait and this is easily scaled up. Choose either (1): A Clarity Call by booking a phone call with your prospect at the end of the webinar. Focuses on selling the phone call during the clarity session not the webinar. Or choose (2) Direct Sale: Sell your course or membership on the webinar, sell your group coaching, or sell your 1:1 coaching. The reason “The webinar doesn’t matter” because the goal for most coaches is to get the phone call. The webinar does matter because if the content is no good, no one will schedule a call. The idea here is that the goal for the coach is not to sell on the webinar, but to set up a phone call. This can be done in a number of ways. You do provide valuable information and answer questions on the call but your goal as a coach is to get a new client and close the sale on the phone. 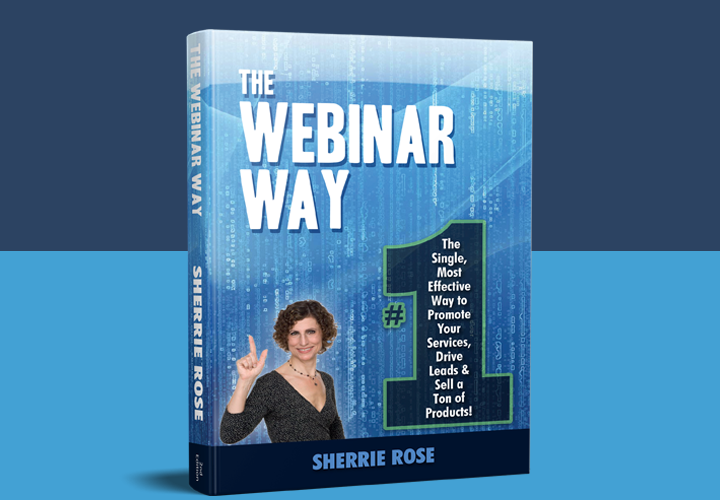 You know how amazing webinars can work if you’ve done live webinars and had any success. You’ve probably attended many webinars online and have even purchased products or services when there was an offer on the webinars. 1. Commitment: Your prospect is committing to spending 45-60 minutes on a webinar with you, so they are probably more committed to solving the problem that you are providing a solution for. 3. You can showcase your expertise in a way that’s almost as good as in person. Attendees see YOU (if the webcam is on) and hear your voice which helps them get a better idea of WHO you are and whether or not they feel a connection with your or your business. Automated webinars (aka evergreen webinars) are basically a webinar that’s available soon to a potential prospect anytime they come to the registration page. They can be set up so that there are dates and times that are dynamically generated or for different times of the day that day or a day in the future. The point is that no matter when someone comes to the registration page there will be a time that’s coming up soon for them to attend. The real power of a webinar whether live or automated is tracking how people engage with your webinar so you can follow-up with the appropriate message. 1. Track who attends and who doesn’t attend. If they registered but didn’t attend, send them to the replay. Starting to see the power here? 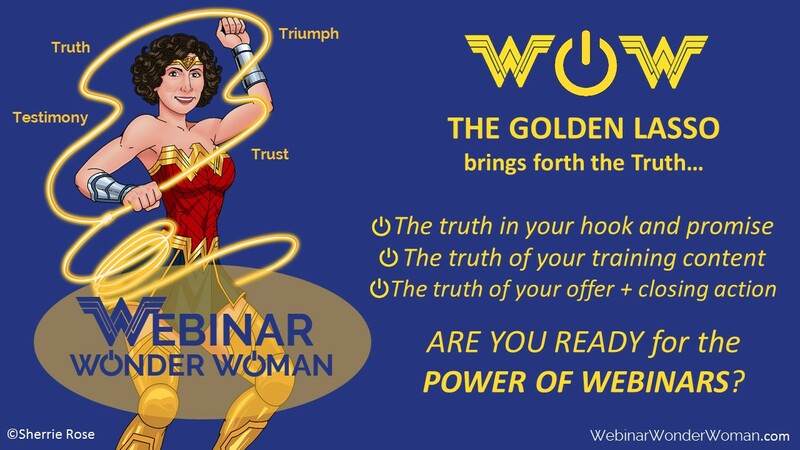 It’s the Power of Webinars! The Perfect Automated Webinar Funnel for High-Ticket Coaching can be built only after you have perfected your live webinar. High-ticket coaching program is usually a sale is worth $2500 or more. If you don’t have a system in place that’s mostly automated and built to do all of the heavy lifting (getting the leads and then providing value that convinces attendees they should talk to you), then you should explore the idea of getting an automated webinar funnel built. There are several automated webinar software platforms and what is very popular is GoToWebinars Simultated Live. 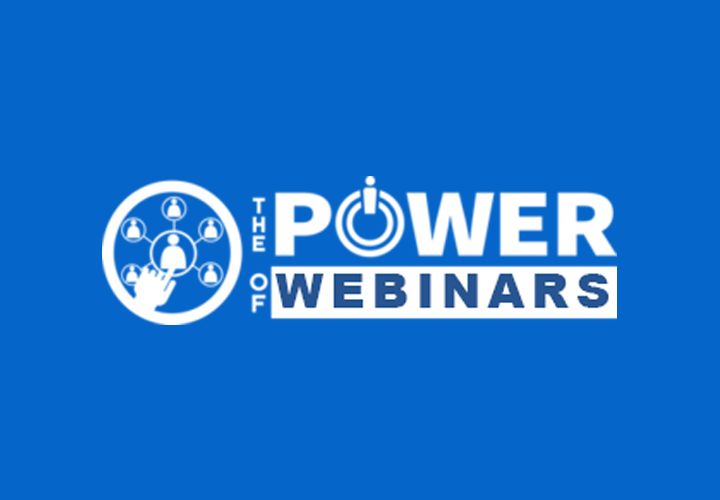 Offer a perfect webinar experience again and again. Boost demand, expand your reach and grow your ROI − minus the time and effort of live-hosting. Of course having the best webinar funnel won’t do you any good if nobody registers. All of this is can be made possible with a Facebook ad campaign to the live or automated webinar that keeps your calendar booked week after week. Facebook has so many ways to laser target your ideal clients that it’s a must if you want to be able to reach a sizeable audience. The most important thing is that you develop a paid traffic system that delivers registrants at your target cost per lead and lets you fill your pipeline with pre-qualified attendees/prospects in a predictable and consistent way. Paid traffic provides this ability. 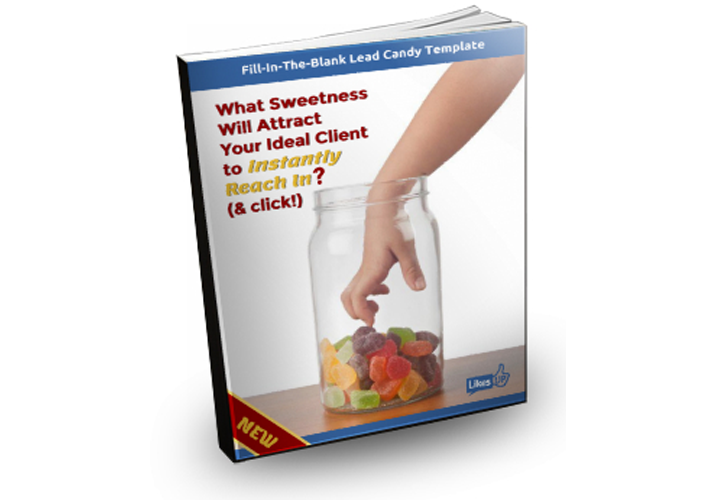 Do you have a way to generate leads on a consistent basis? Are you spending too much time every month wondering how many clients you can bring on board rather that KNOWING how many leads are going to come in and how much revenue you will make? When you have an attractive webinar you can showcase your expertise, bring in attendees with ads and content marketing, and create a close with excitement! Why hire a Webinar Coach? With all the talk about automating, which platform to use, technology and funnel decisions, and how to close seamlessly on a webinar, you best bet is to have an experienced expert on your side. 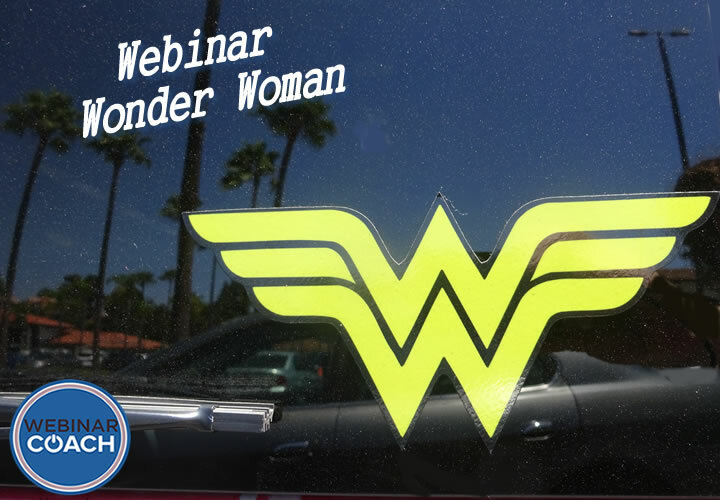 Webinar Wonder Woman (WebinarCoach.com) Sherrie Rose can talk your through the steps and give you guidance. Schedule your call with Sherrie Rose today! You’ll be very glad you did!